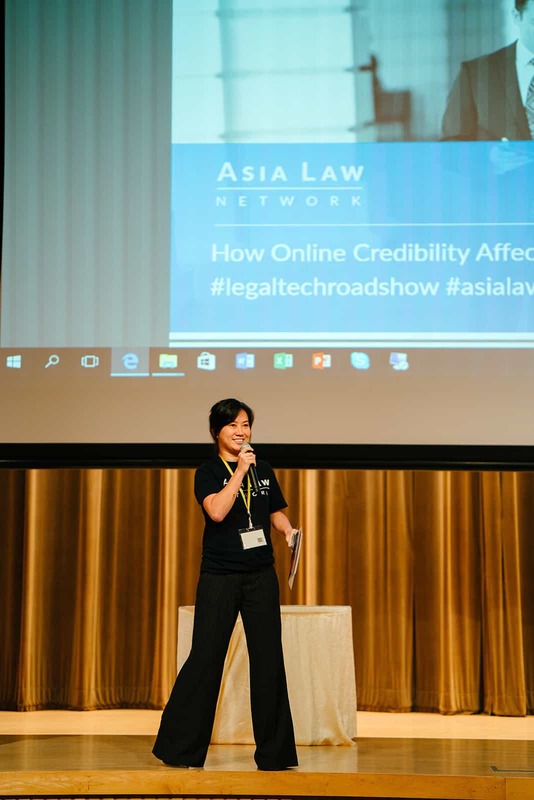 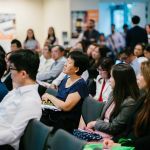 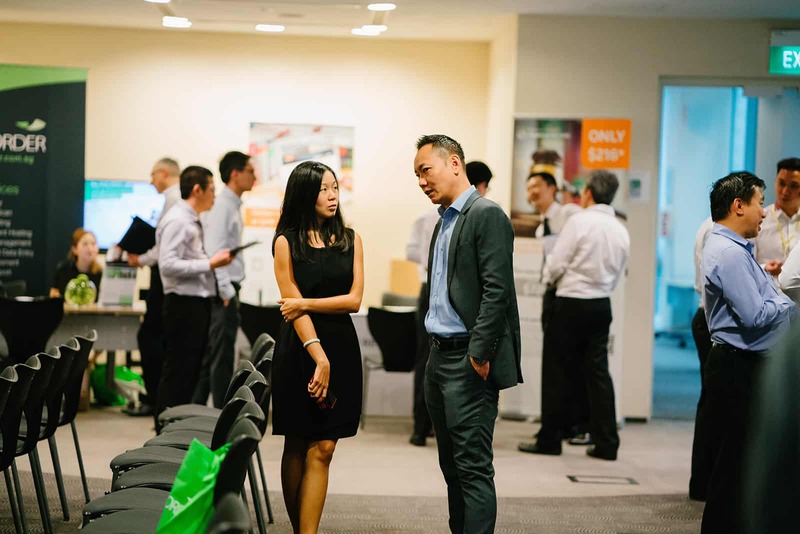 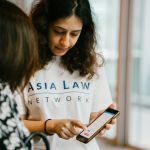 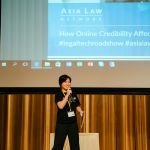 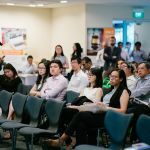 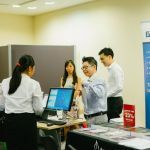 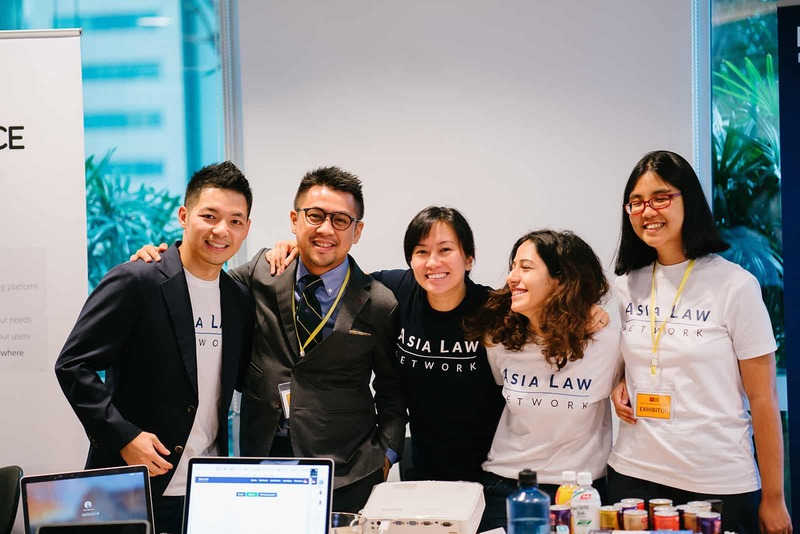 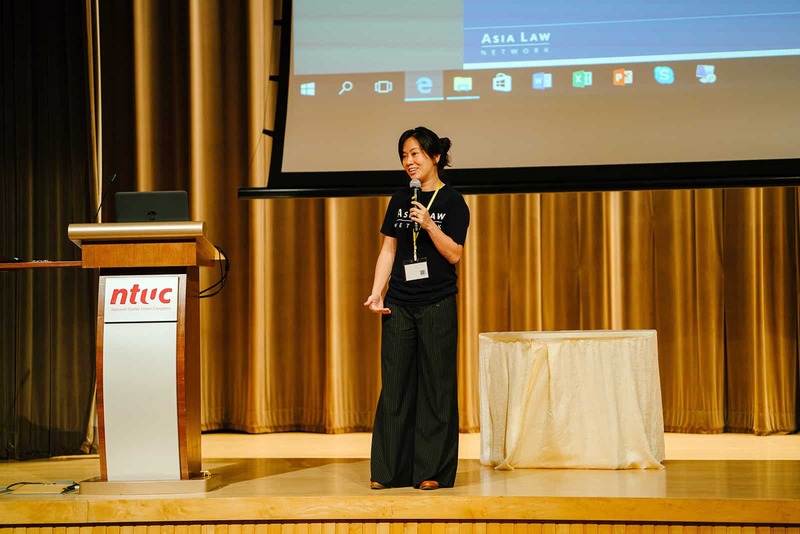 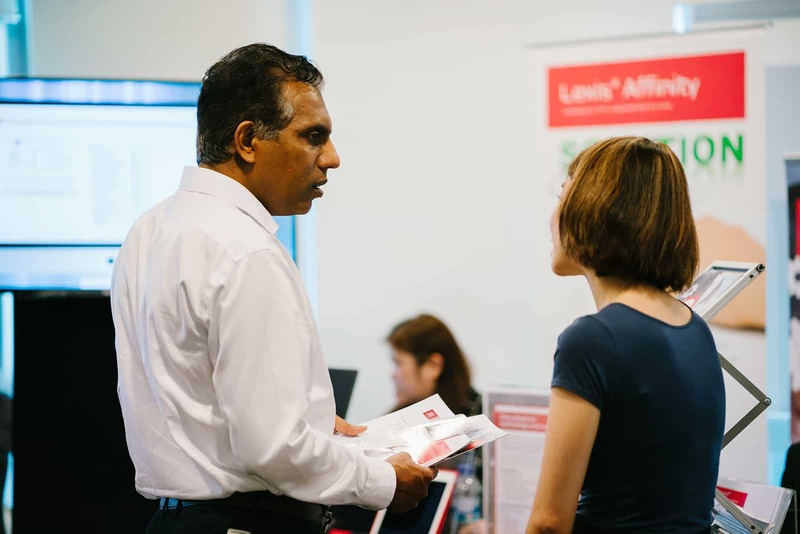 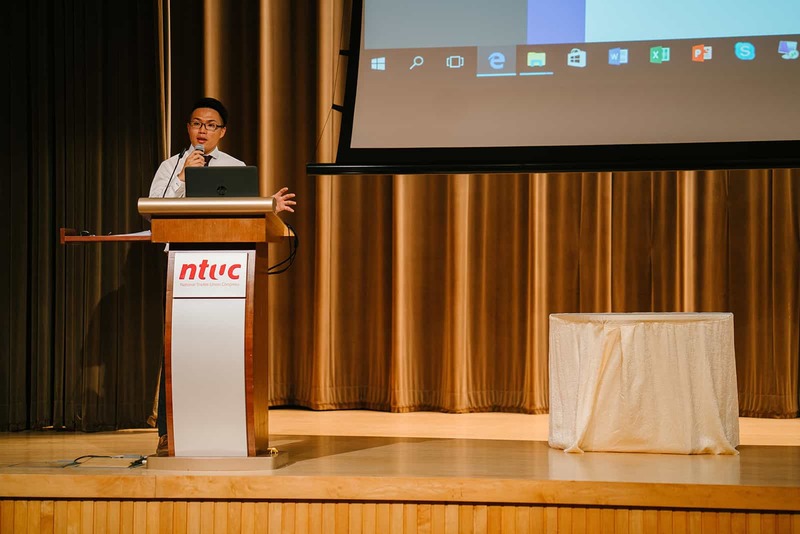 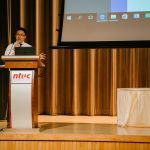 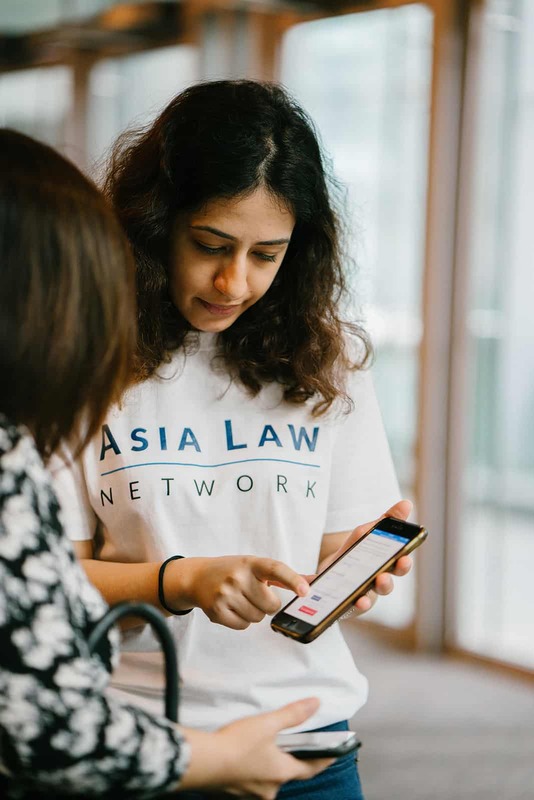 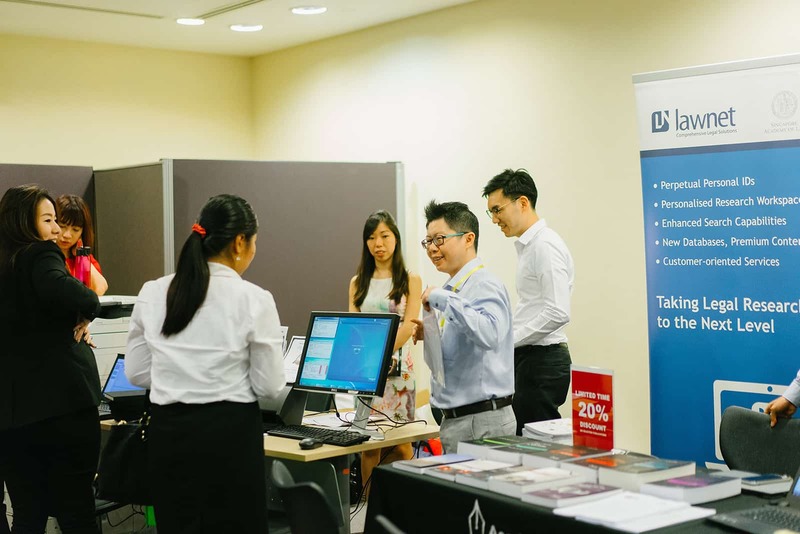 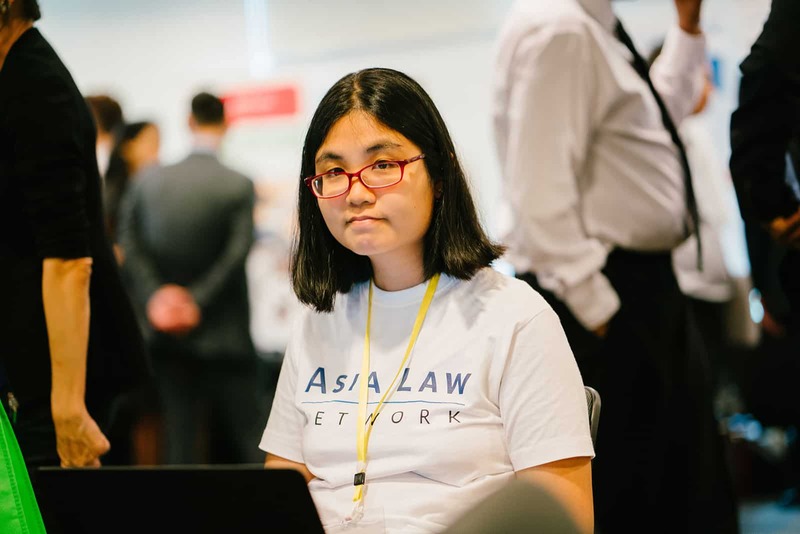 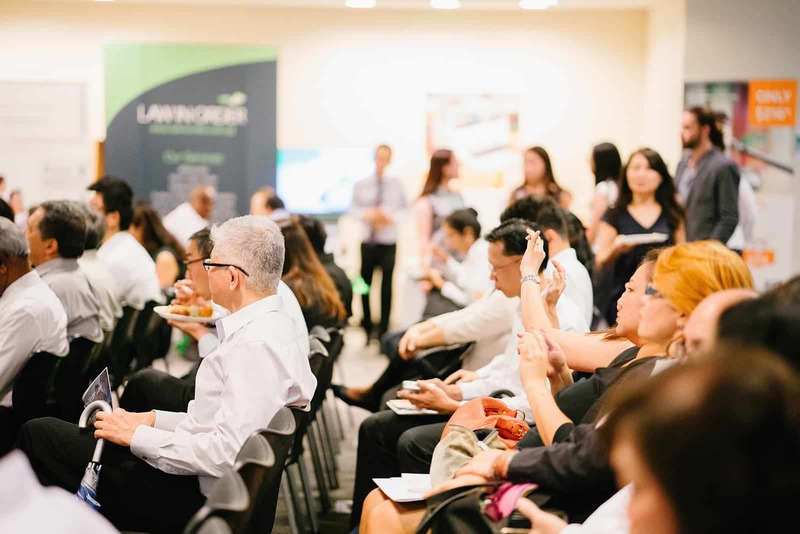 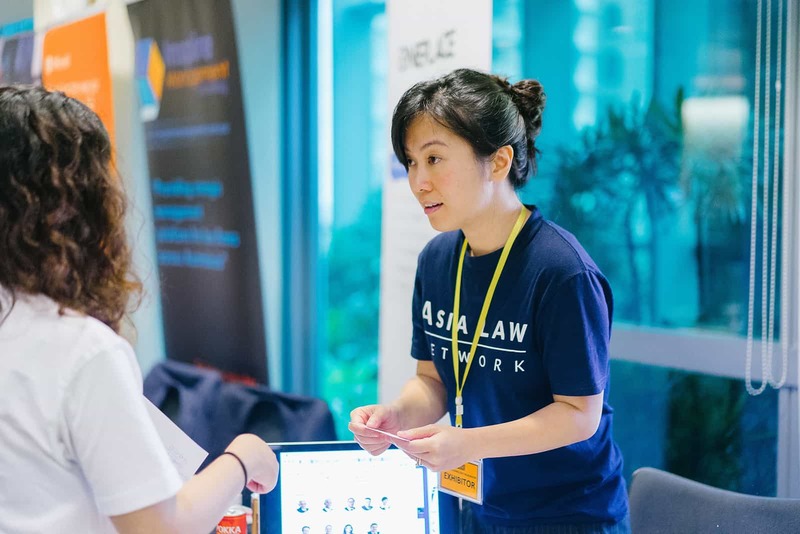 AsiaLawNetwork participated in the Legal Technology Roadshow organized by the Law Society of Singapore at NTUC Centre. 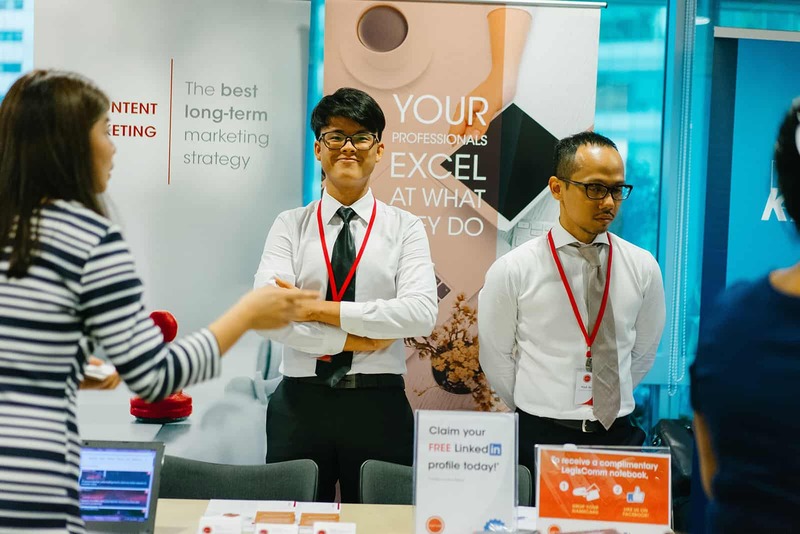 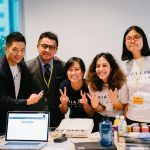 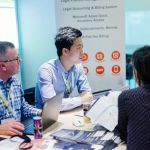 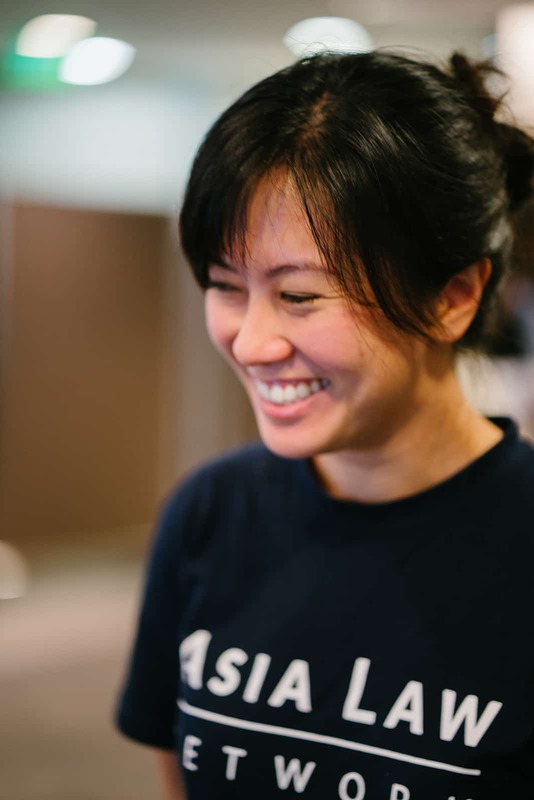 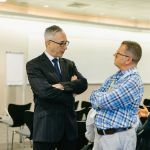 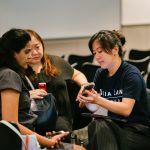 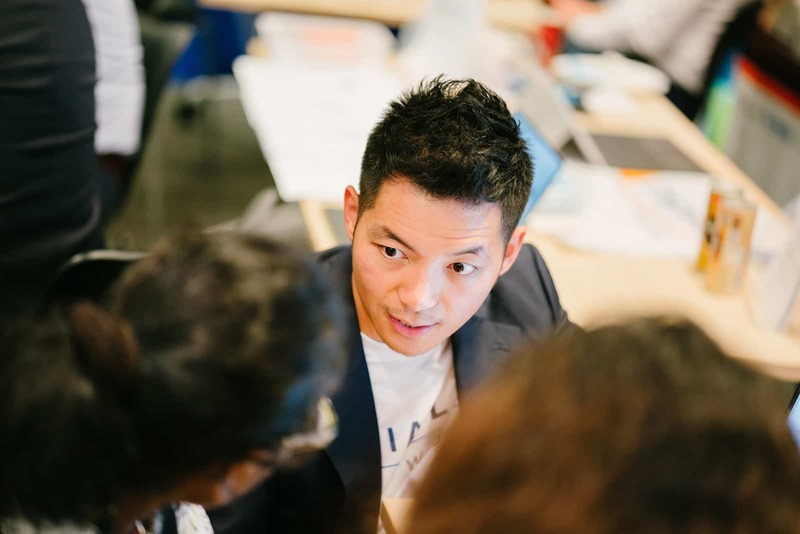 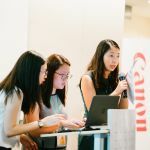 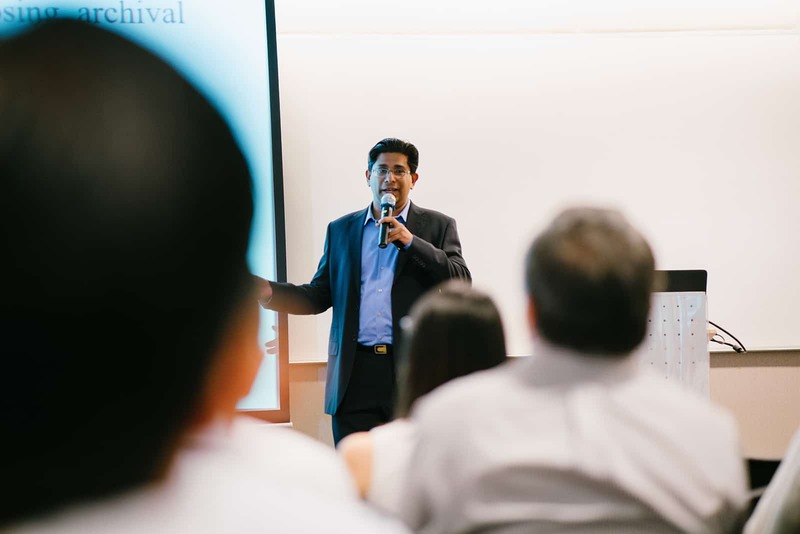 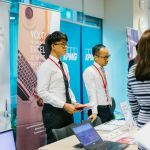 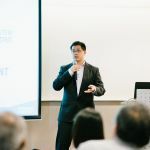 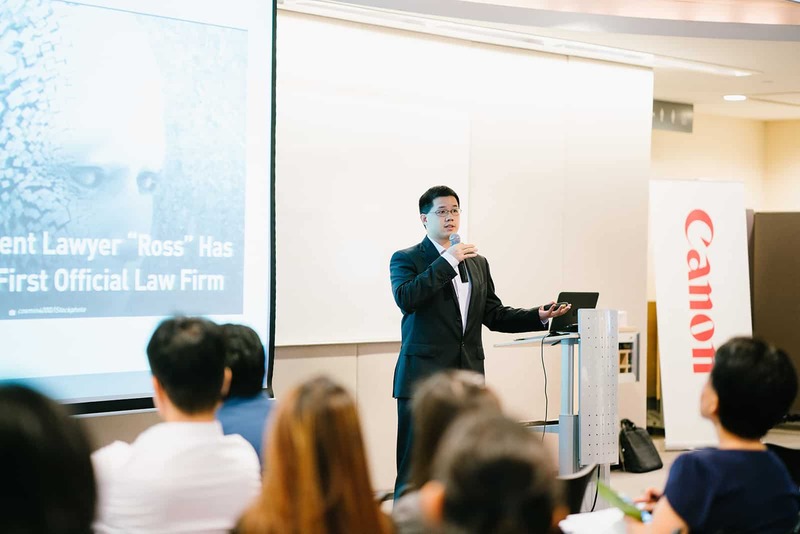 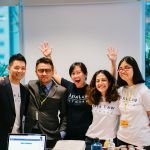 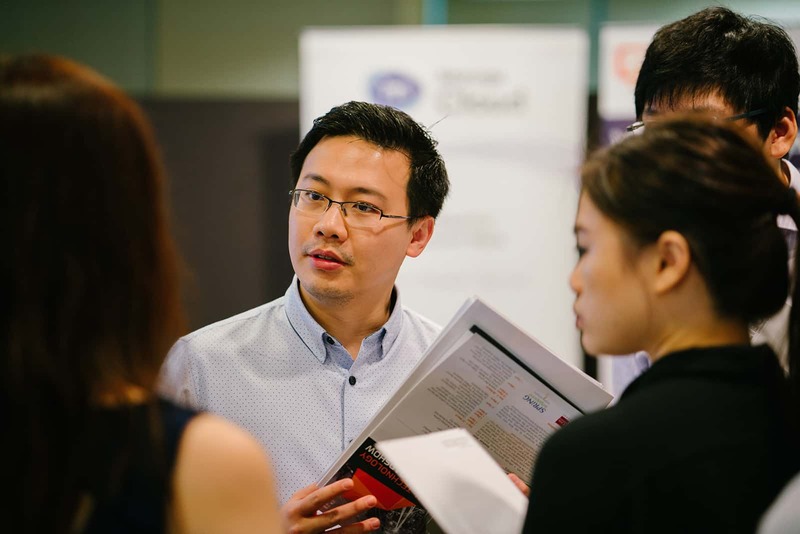 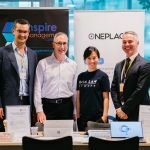 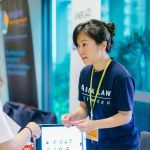 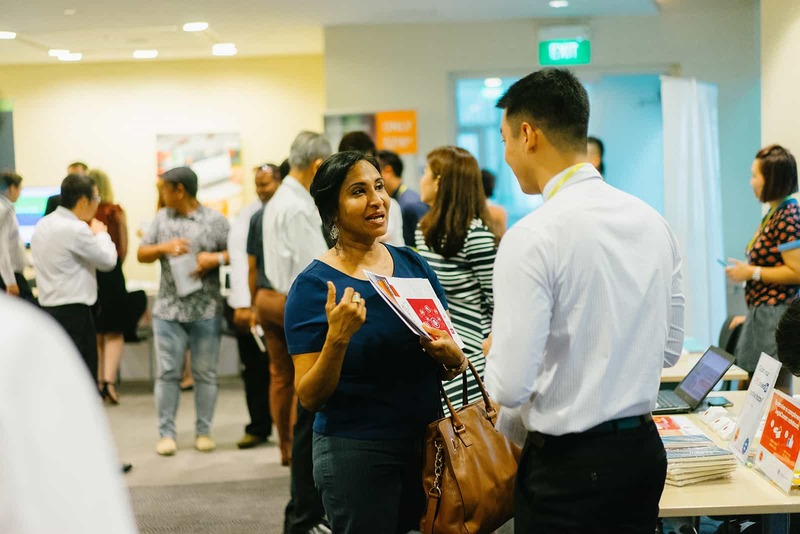 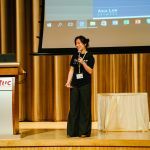 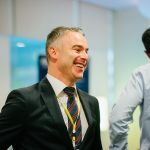 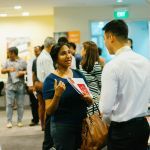 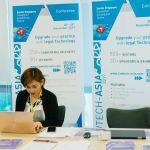 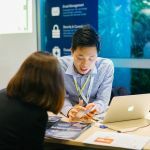 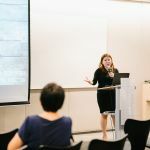 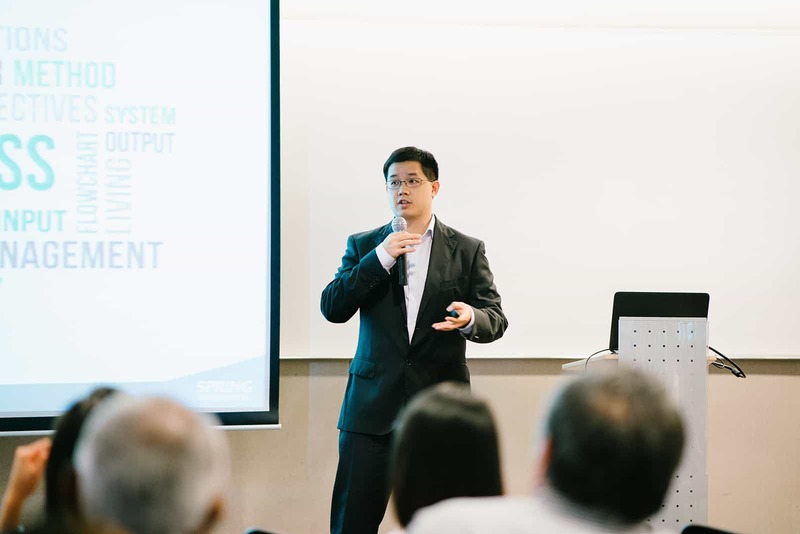 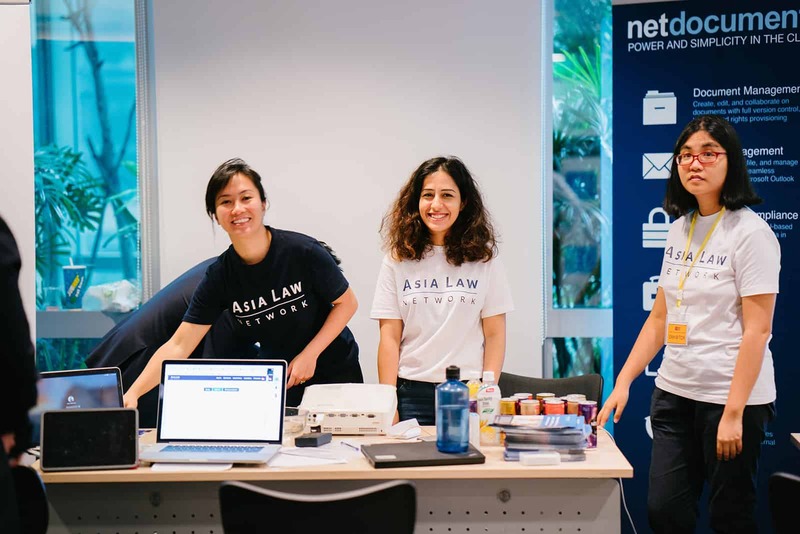 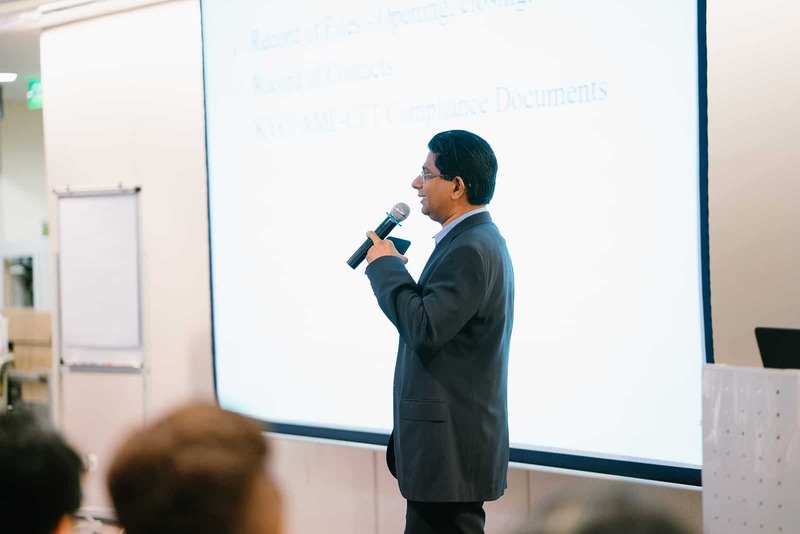 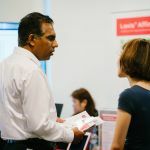 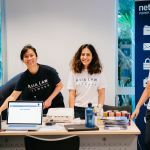 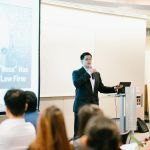 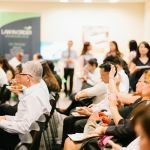 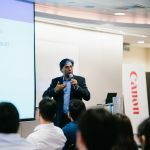 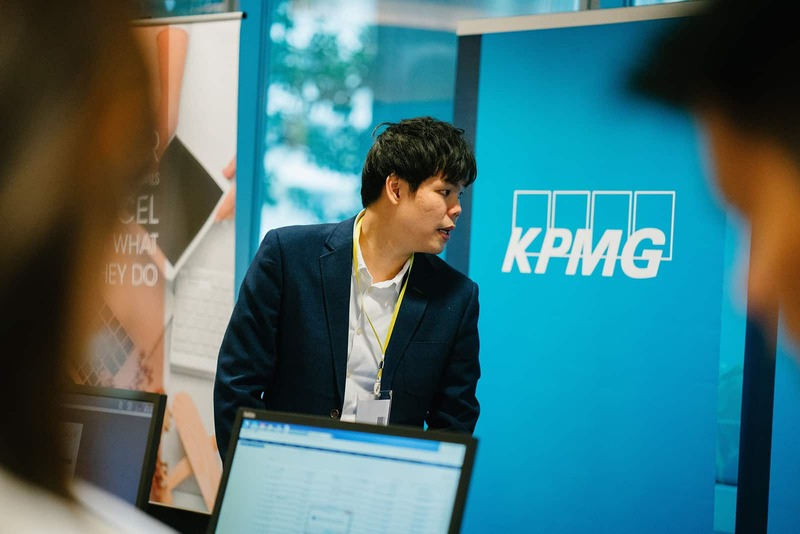 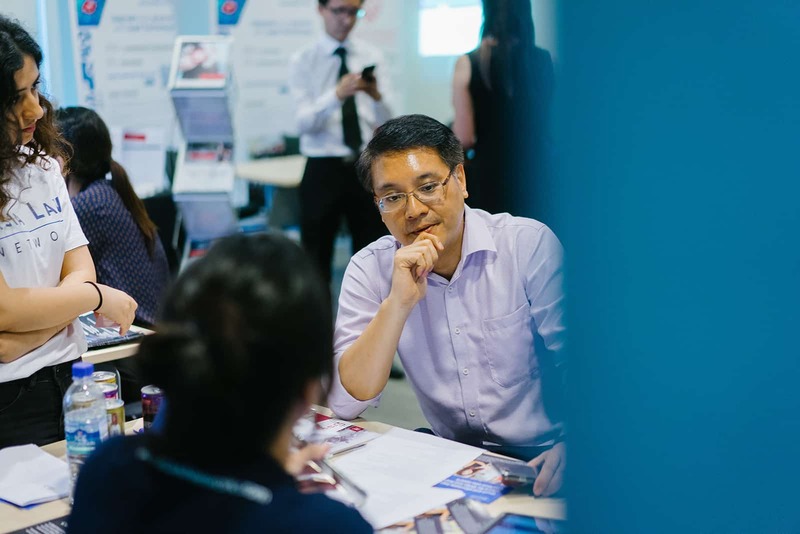 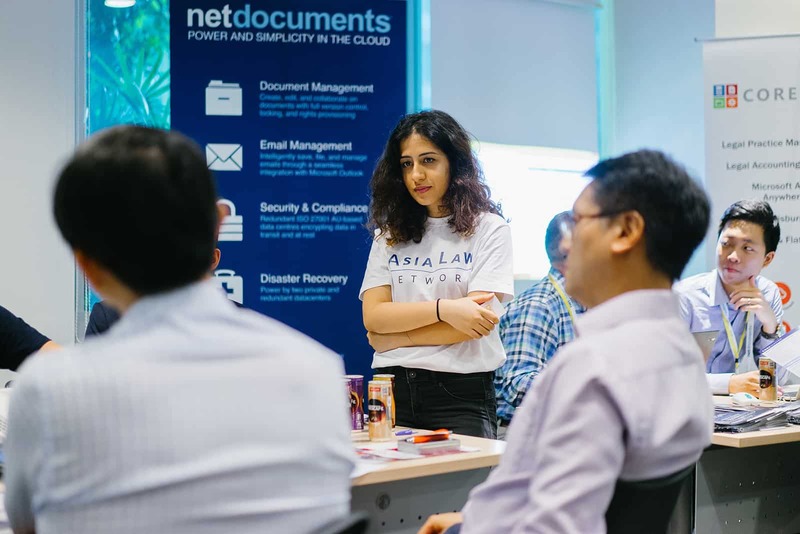 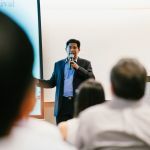 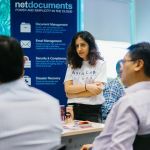 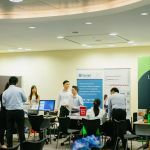 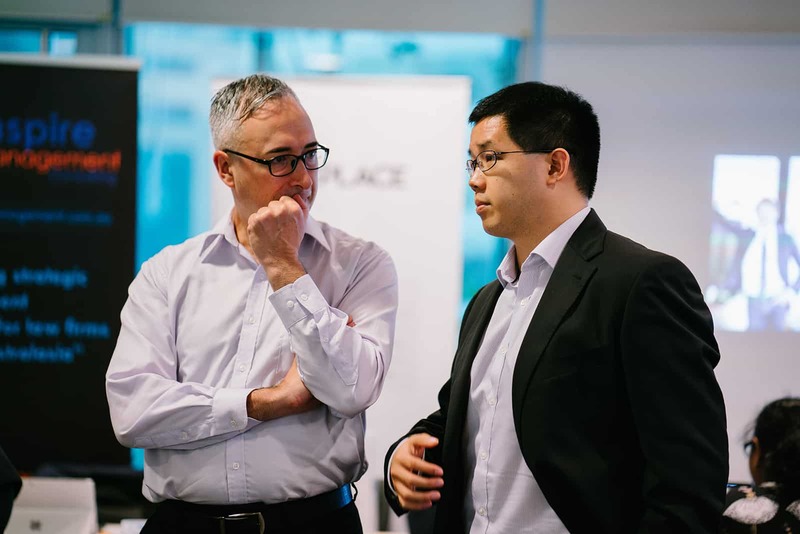 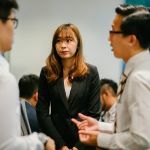 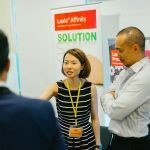 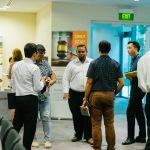 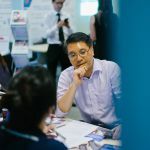 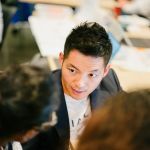 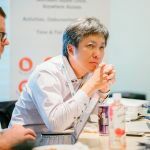 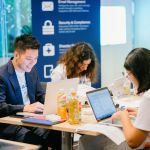 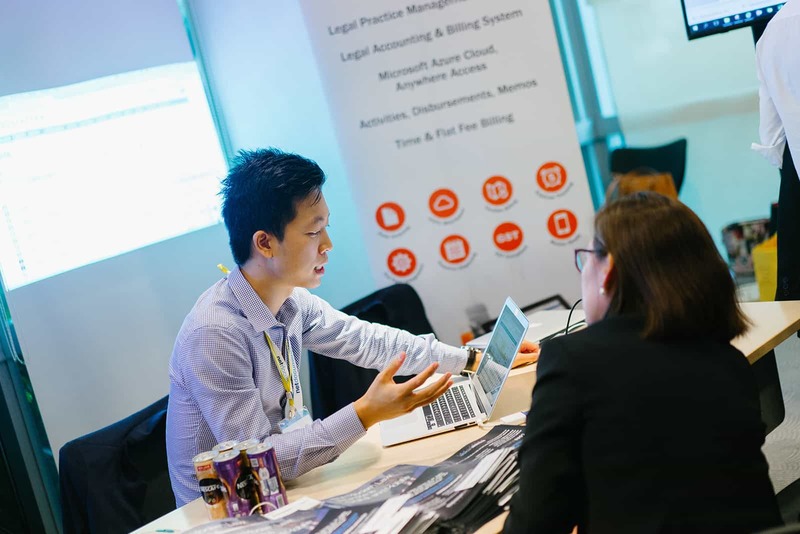 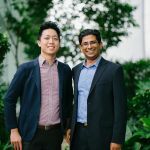 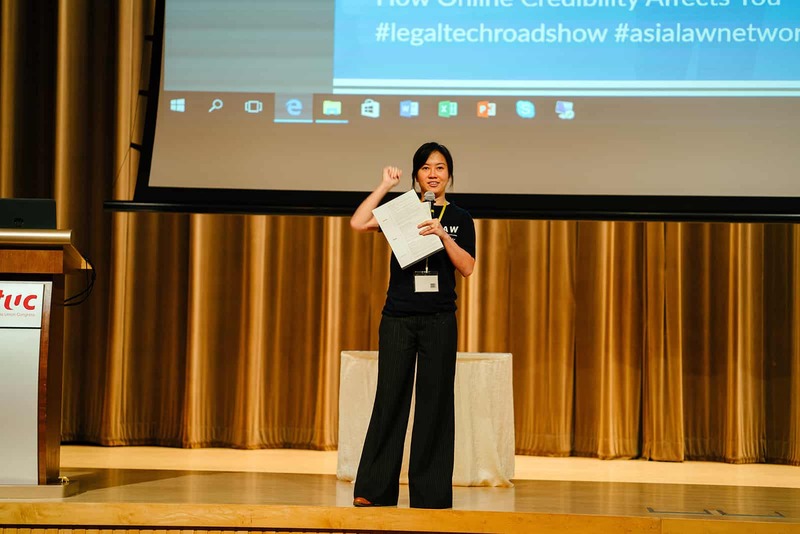 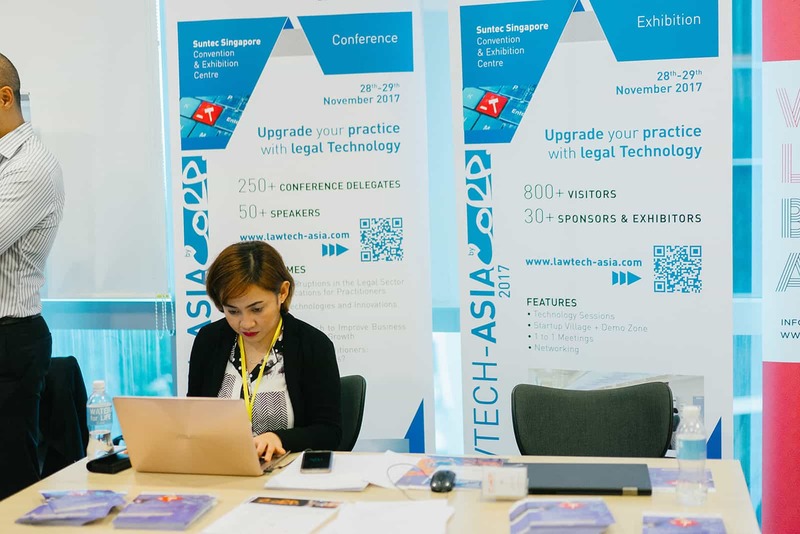 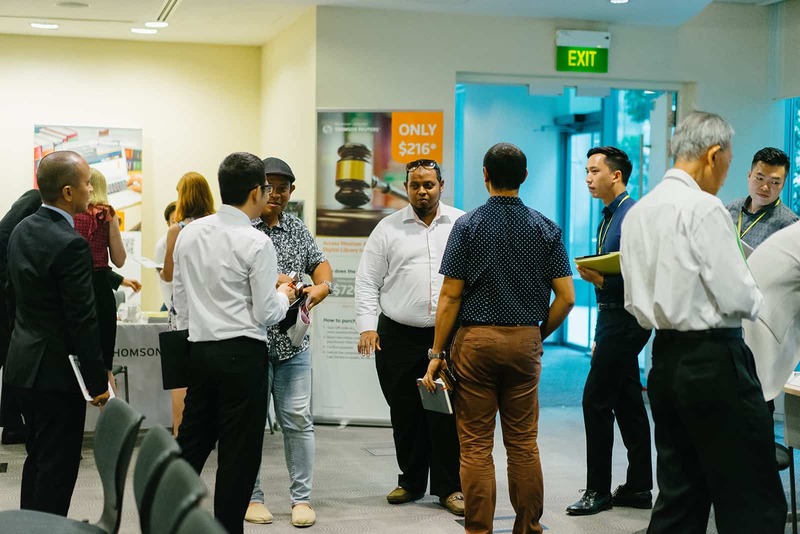 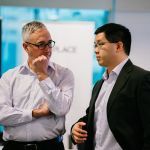 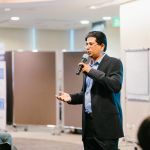 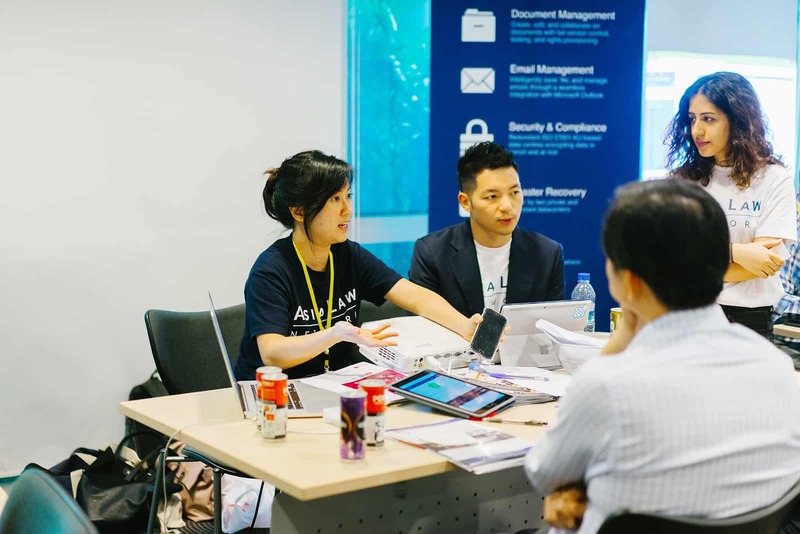 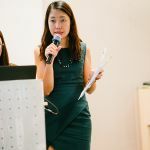 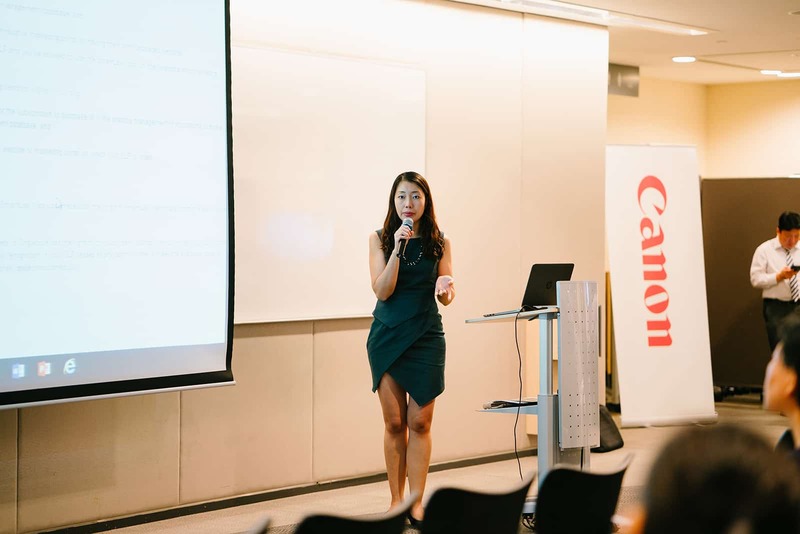 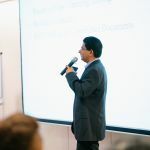 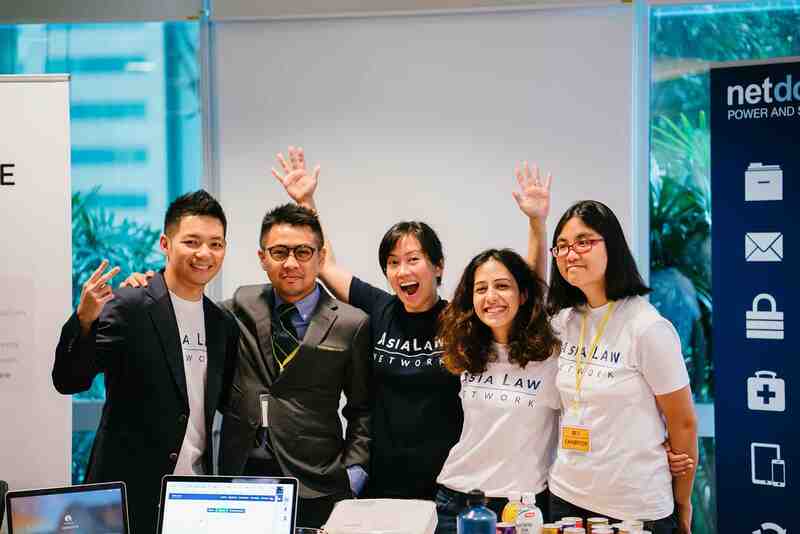 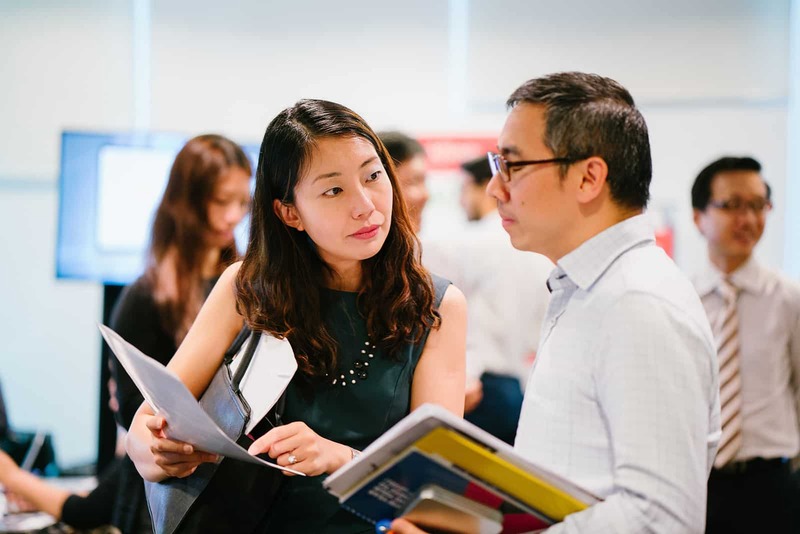 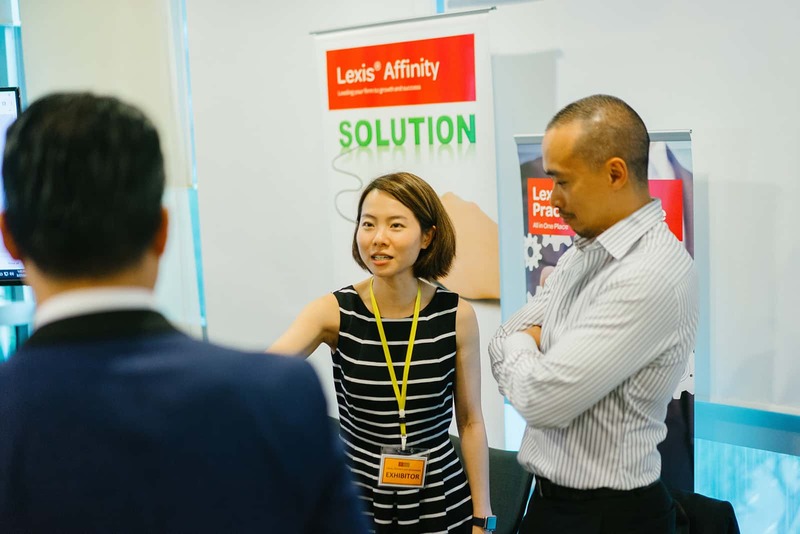 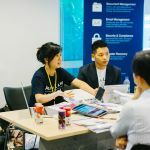 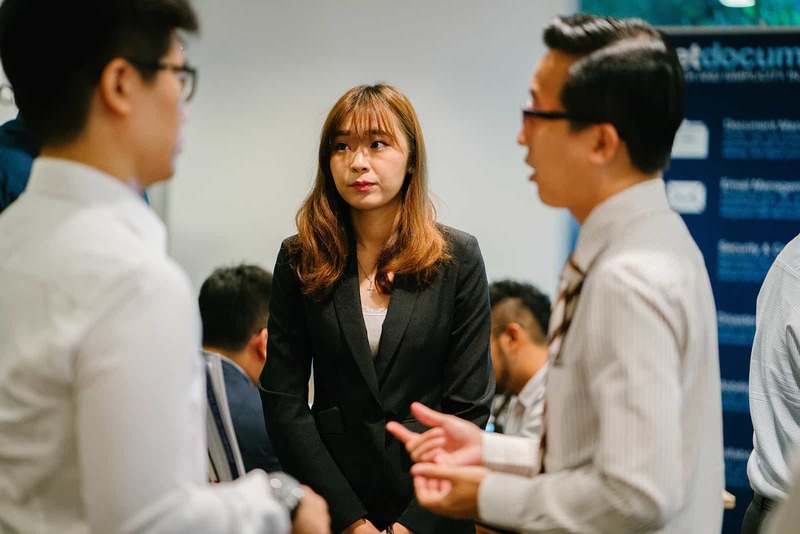 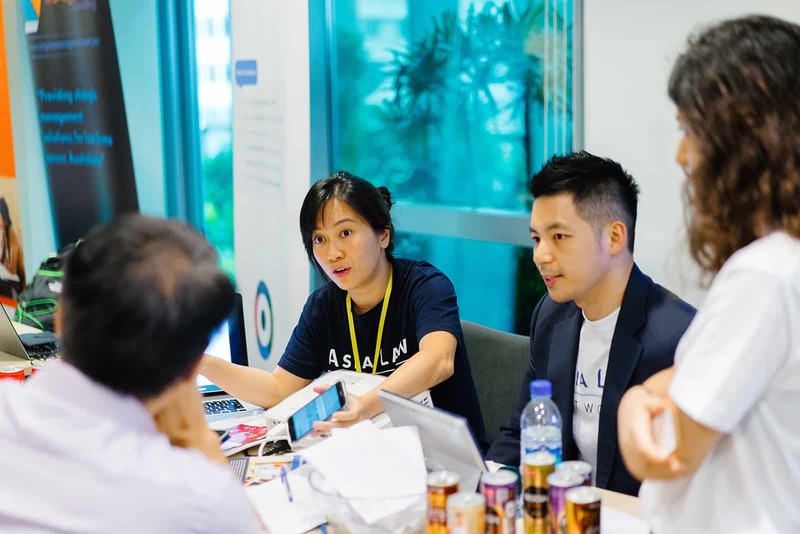 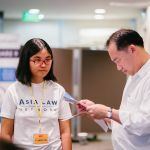 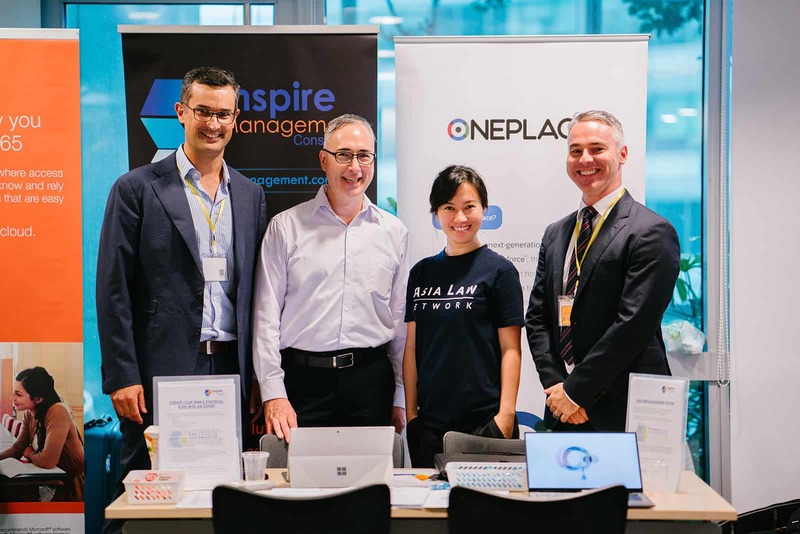 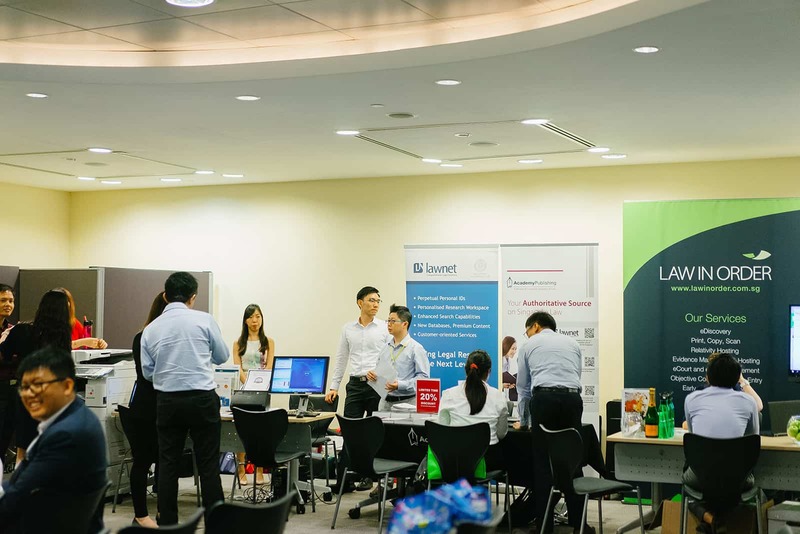 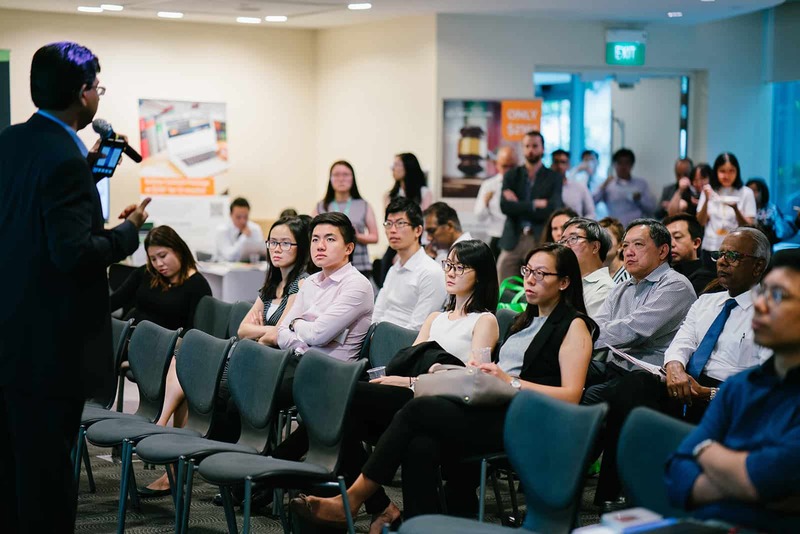 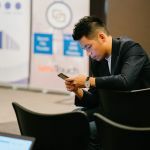 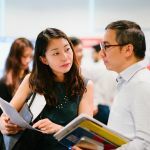 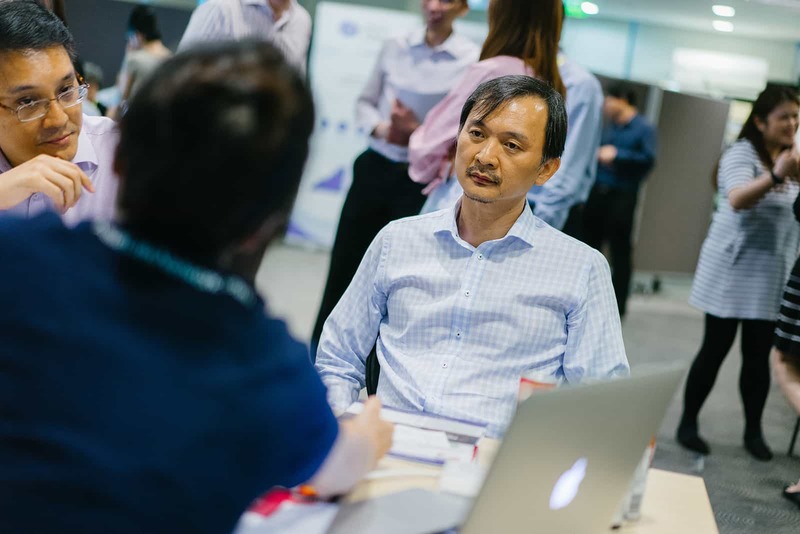 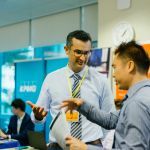 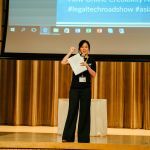 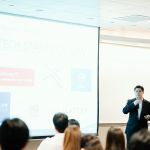 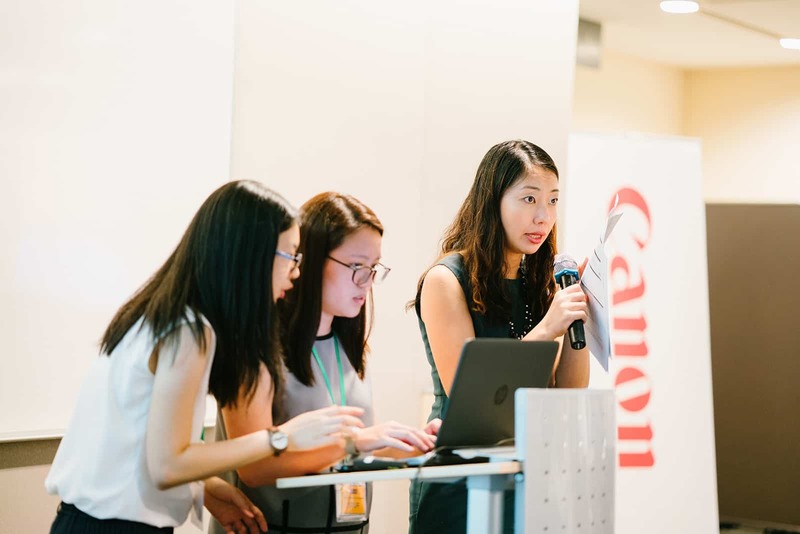 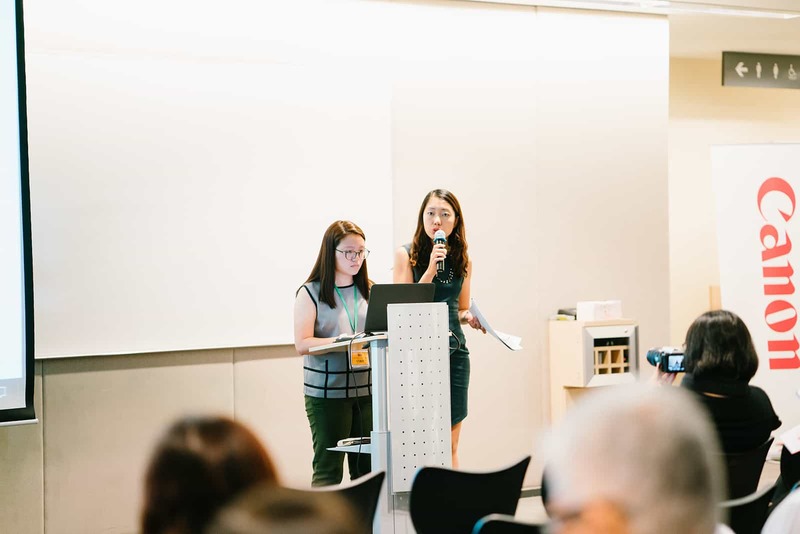 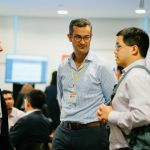 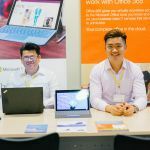 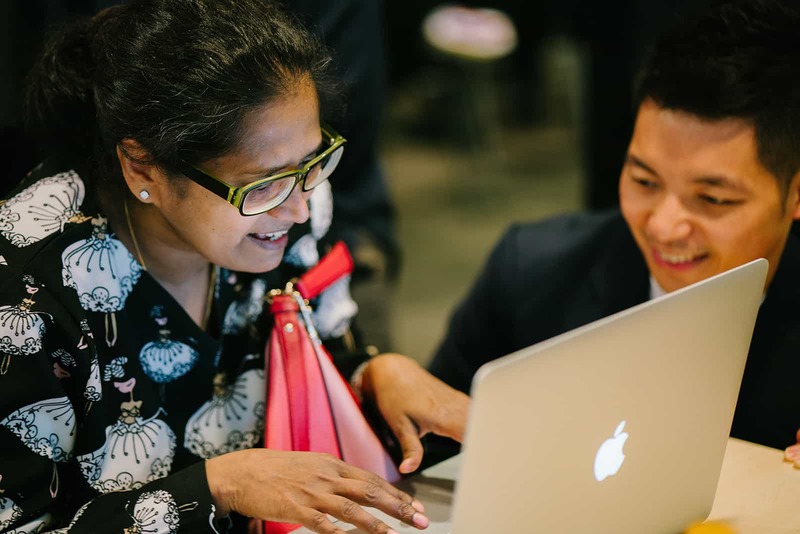 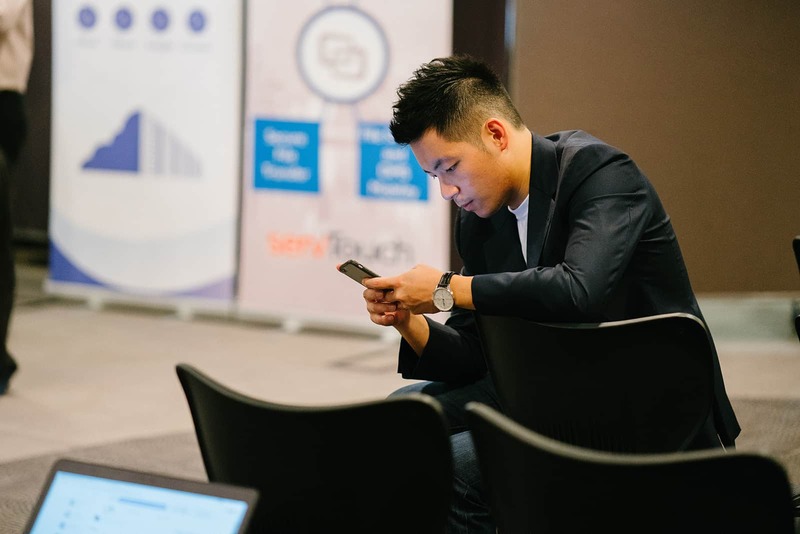 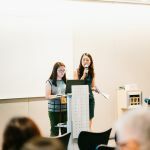 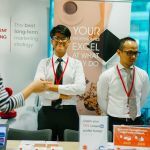 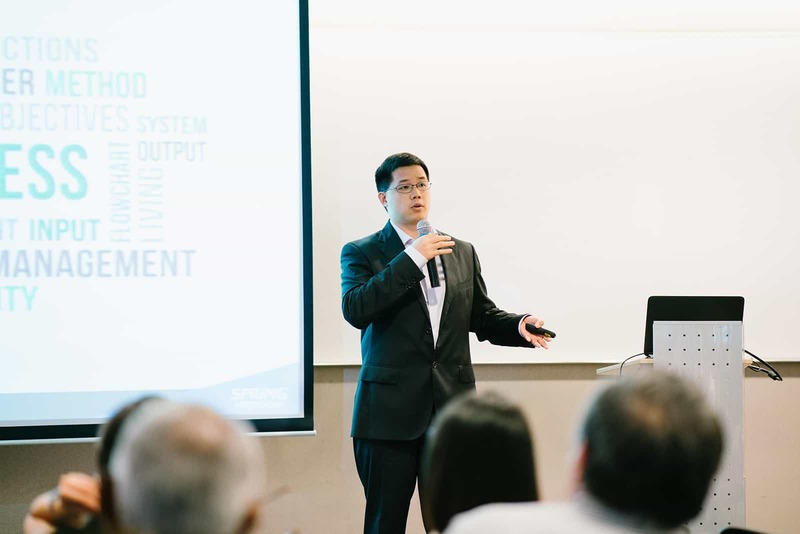 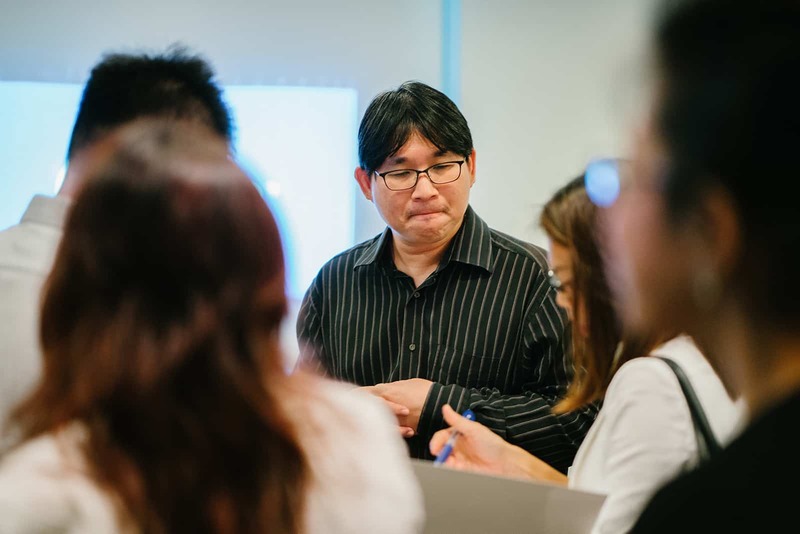 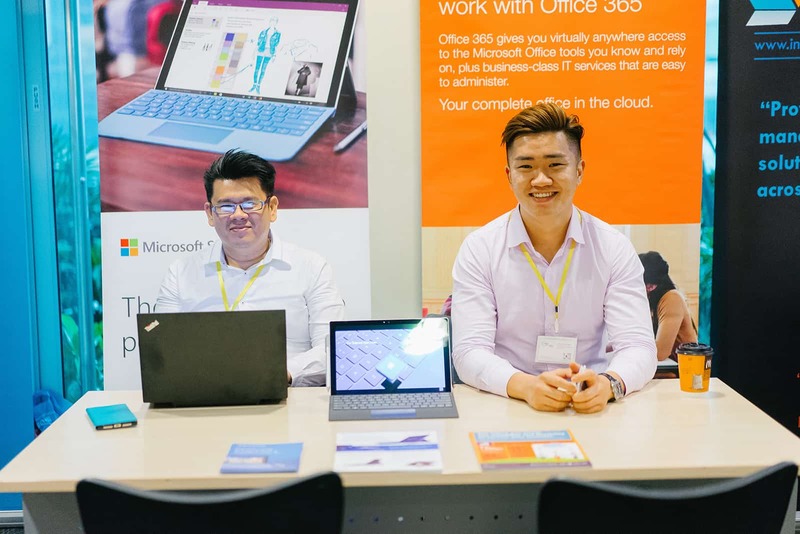 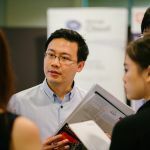 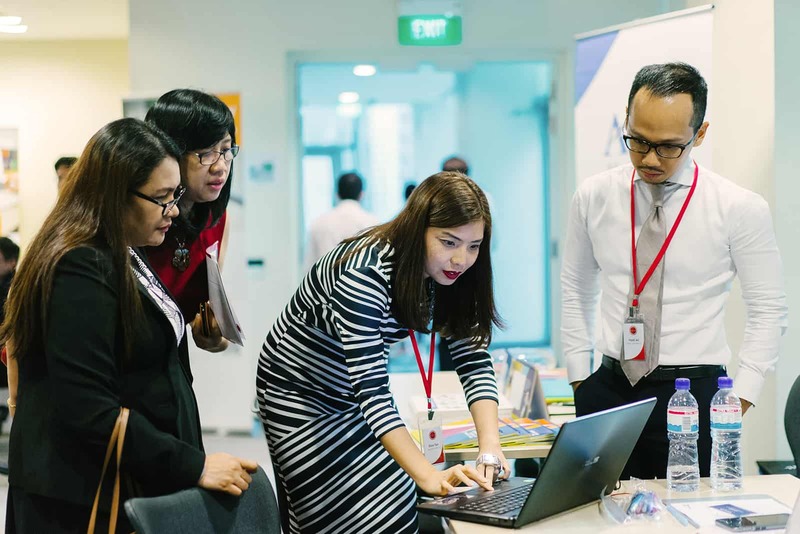 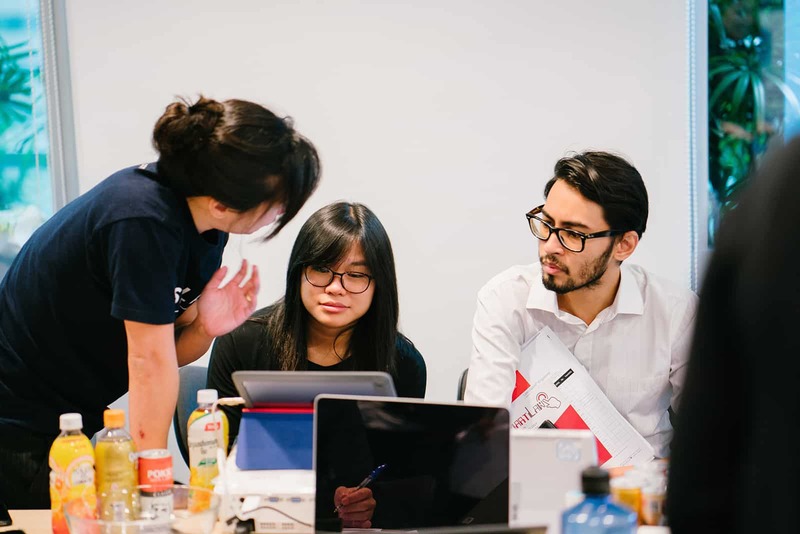 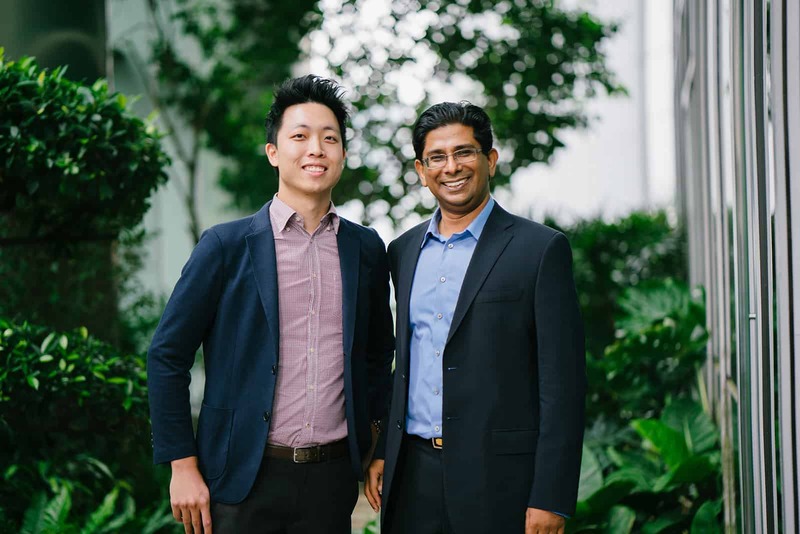 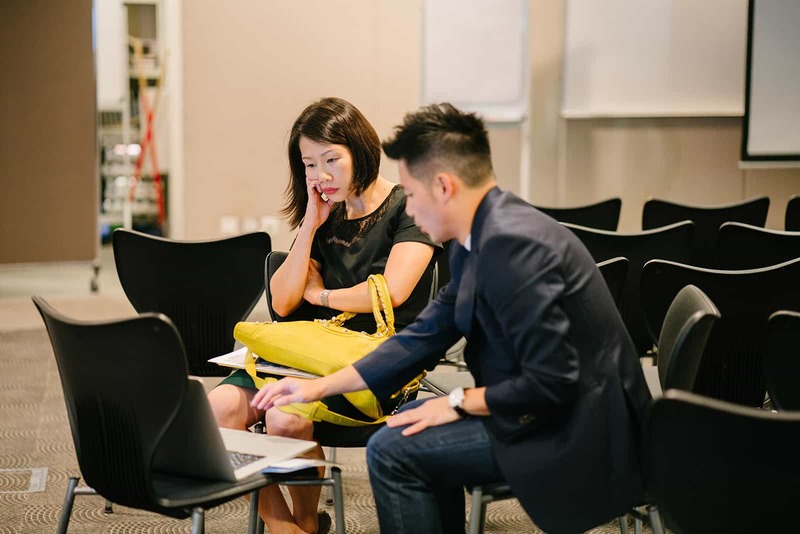 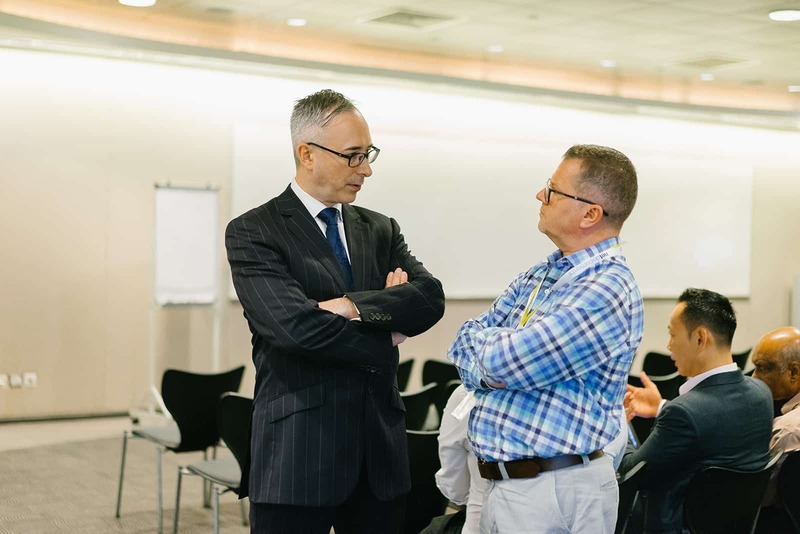 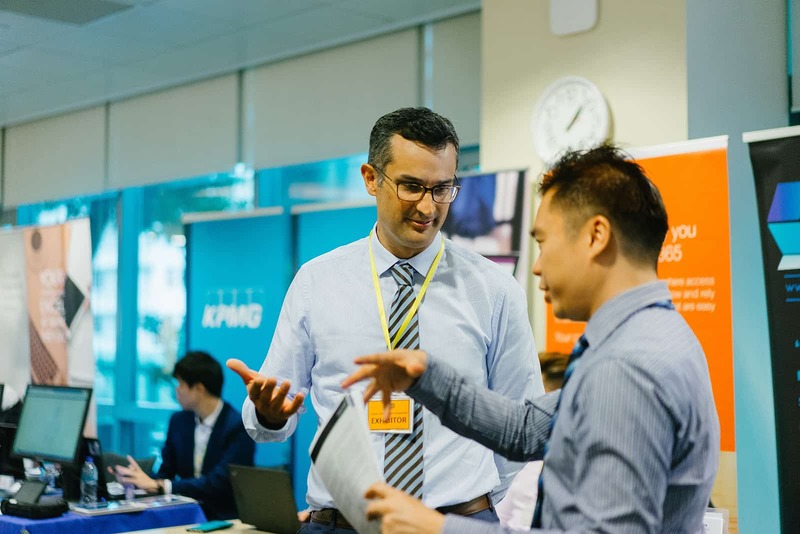 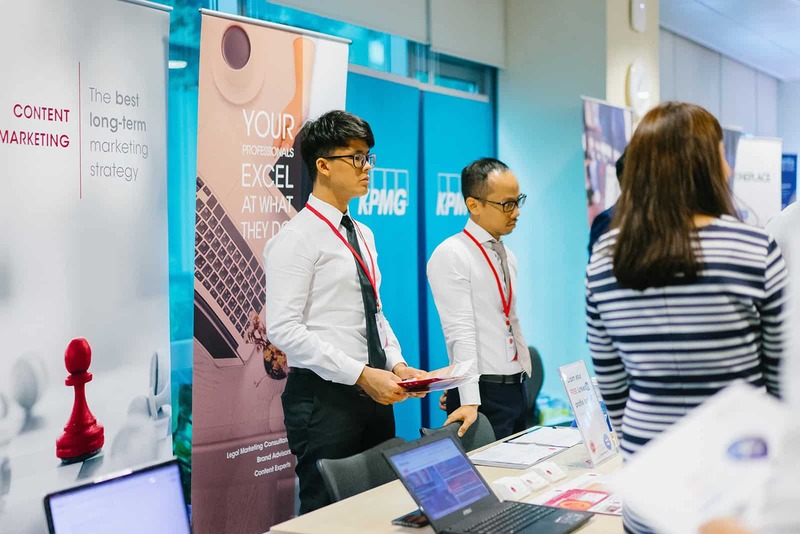 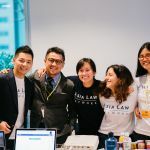 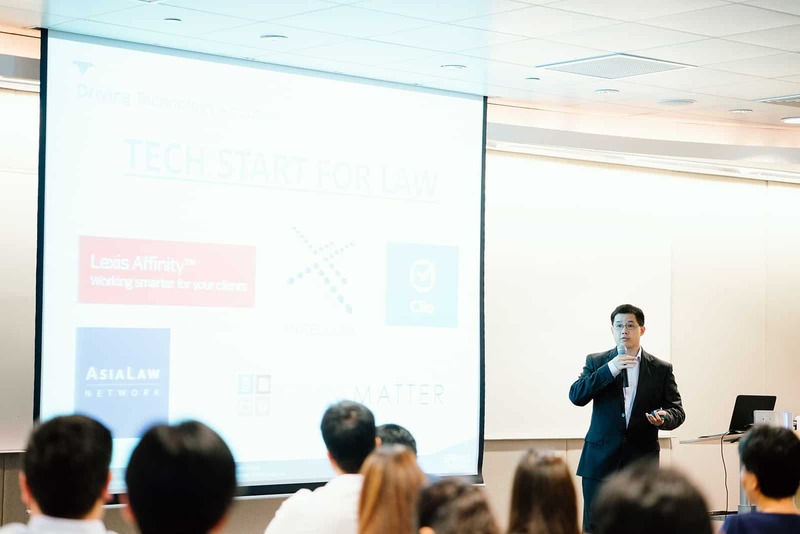 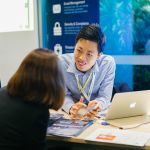 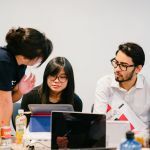 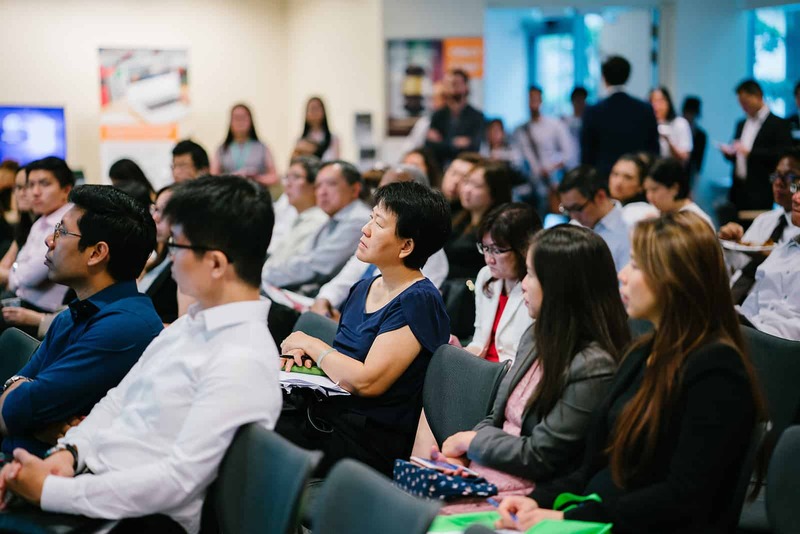 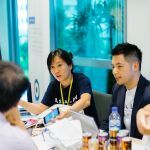 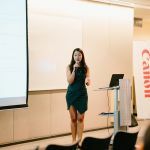 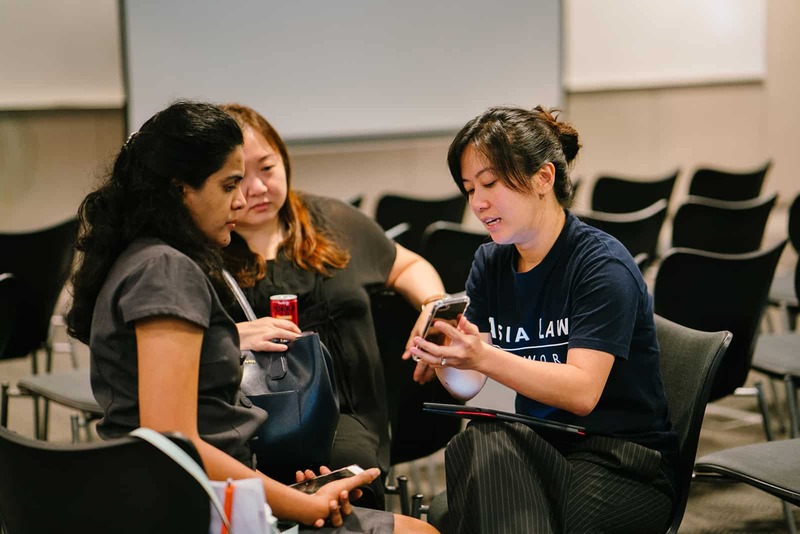 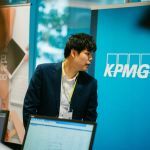 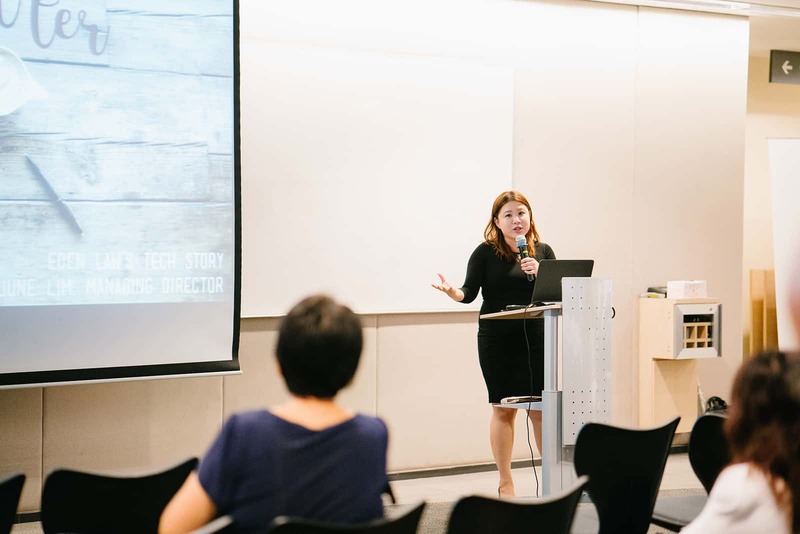 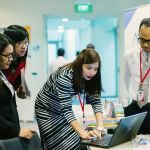 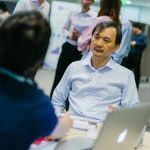 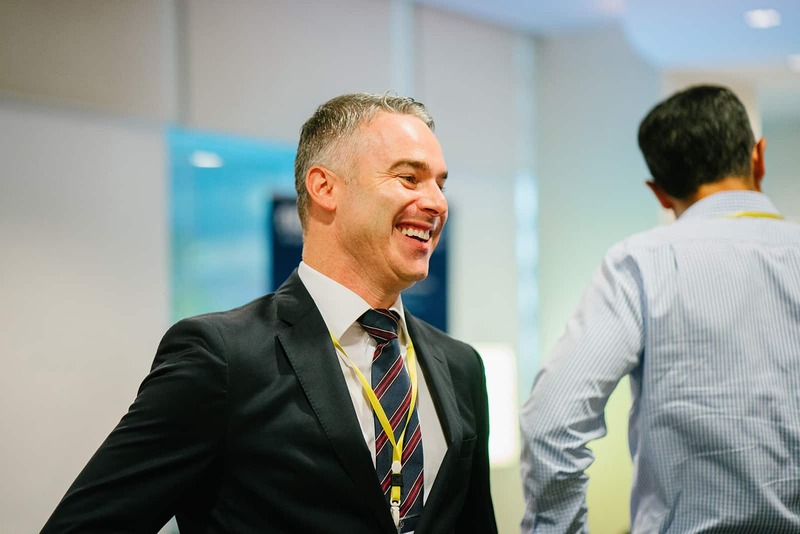 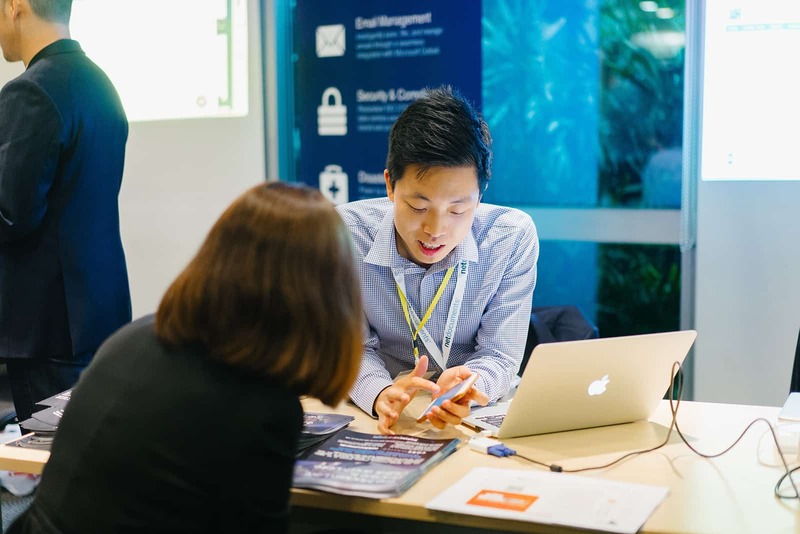 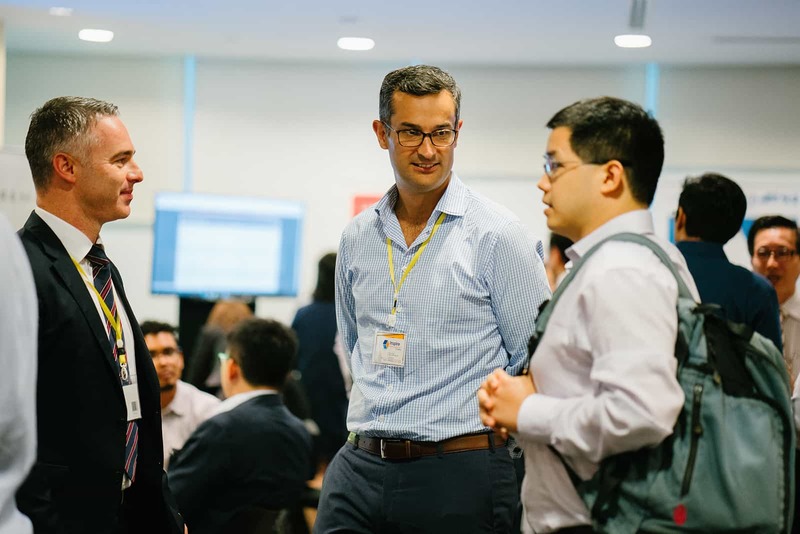 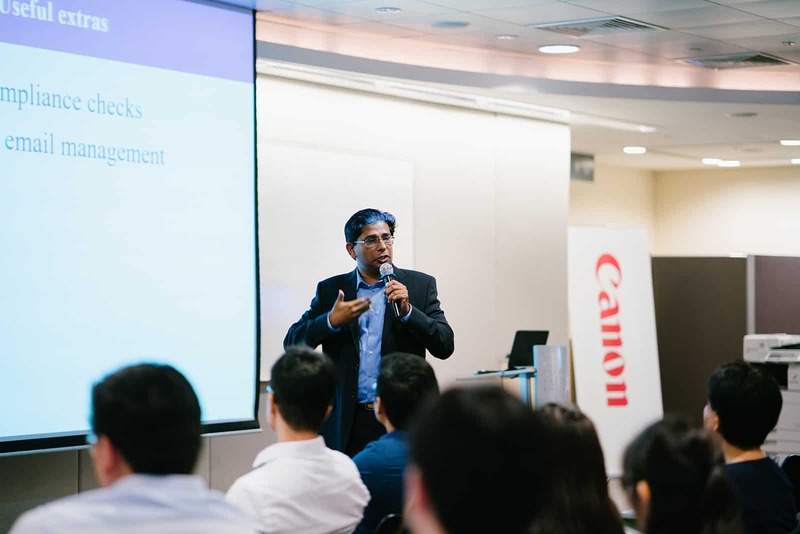 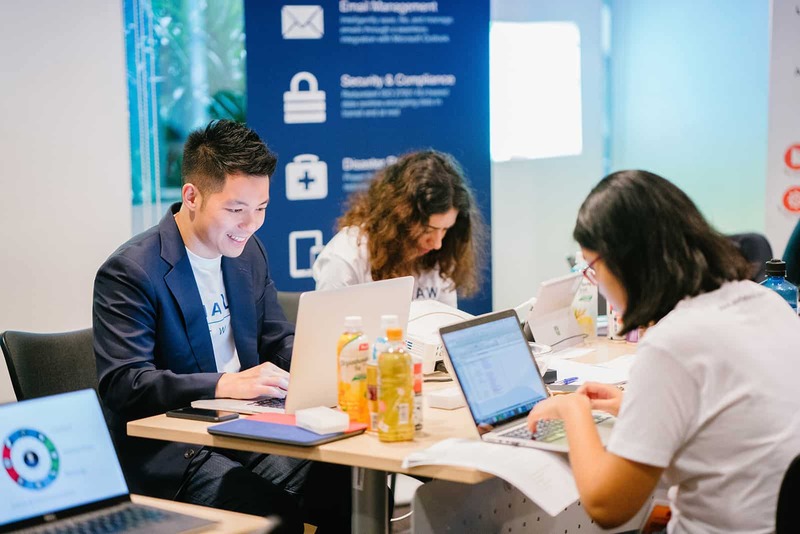 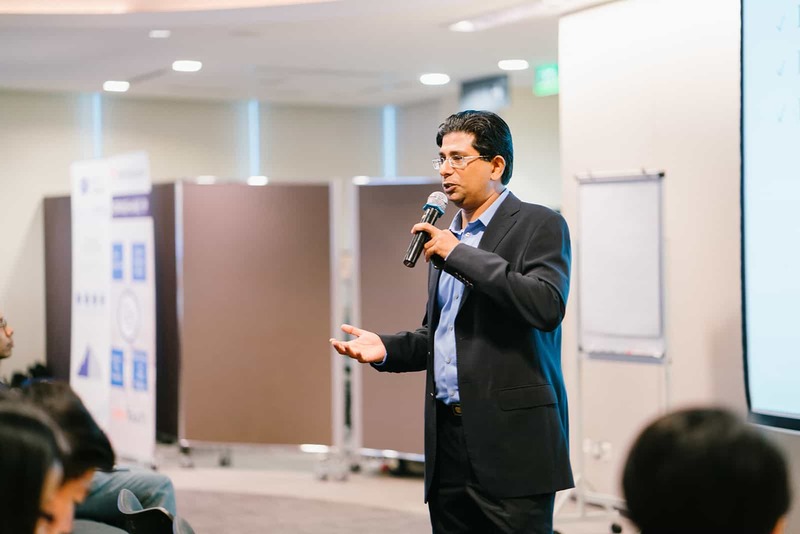 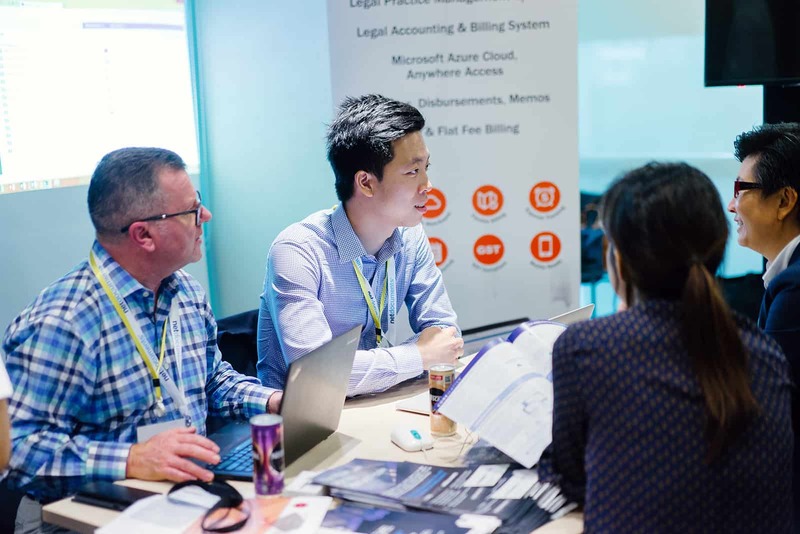 Over the two-day roadshow, we met lawyers alongside other legal-tech related businesses who were curious to learn more about how legal technology is developing in Singapore and also networked and made new friends with other peers in the industry. 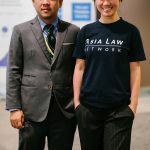 We also took the opportunity to sponsor free professional portraits for attending lawyers (we will be contacting each of you individually to share your portraits with you). 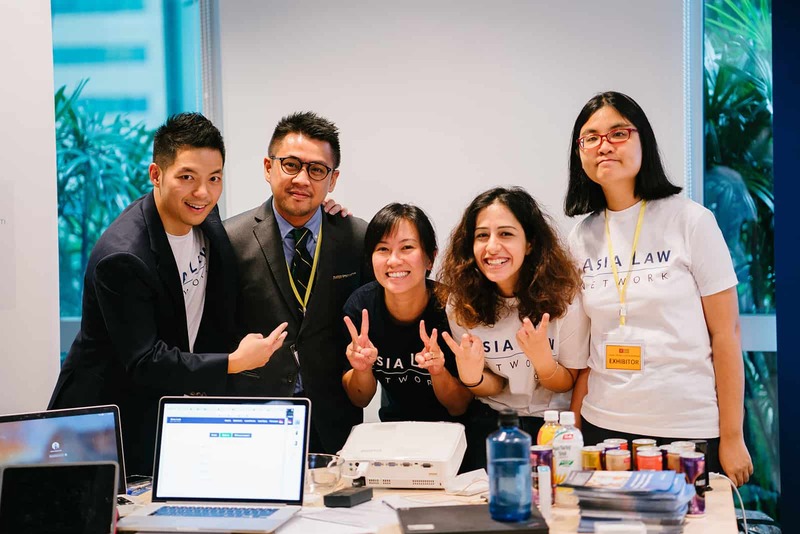 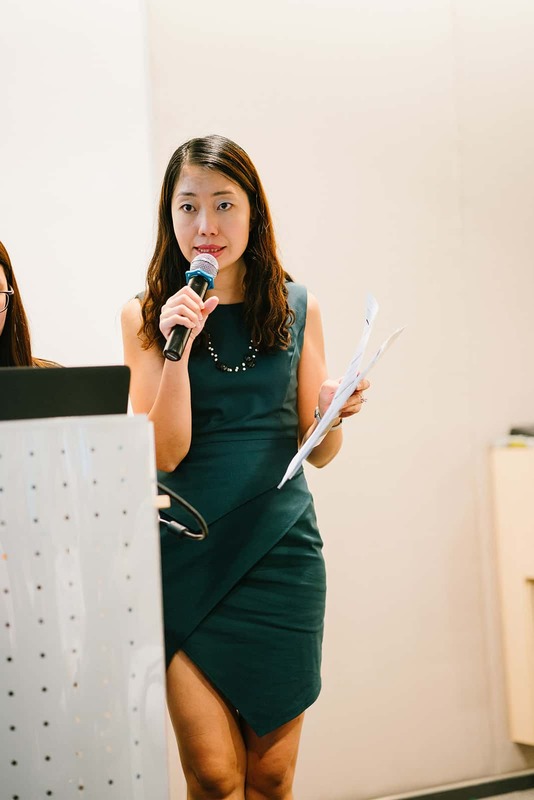 Many thanks to Delphine and her team at the Law Society of Singapore for making this event a huge success for everyone! 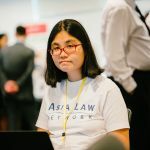 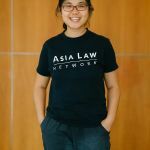 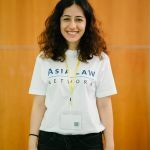 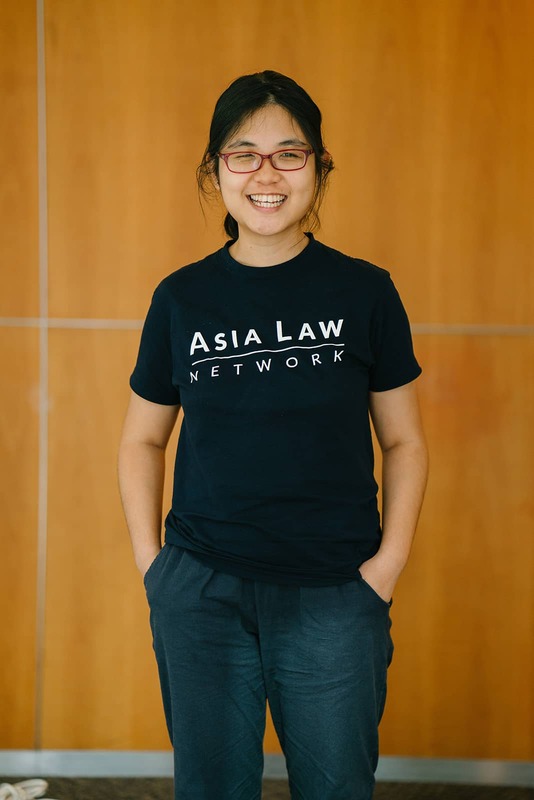 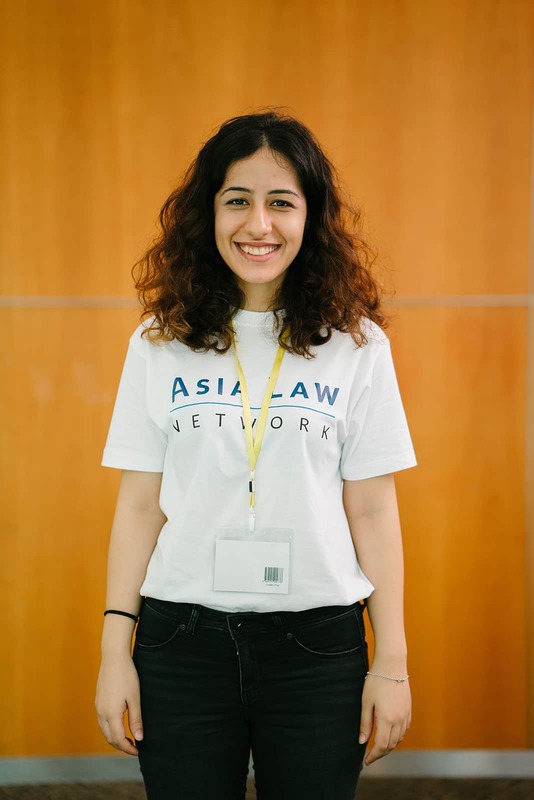 This article is written by Gabriel The from Asia Law Network. 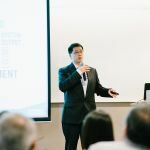 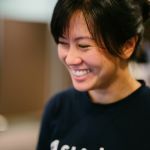 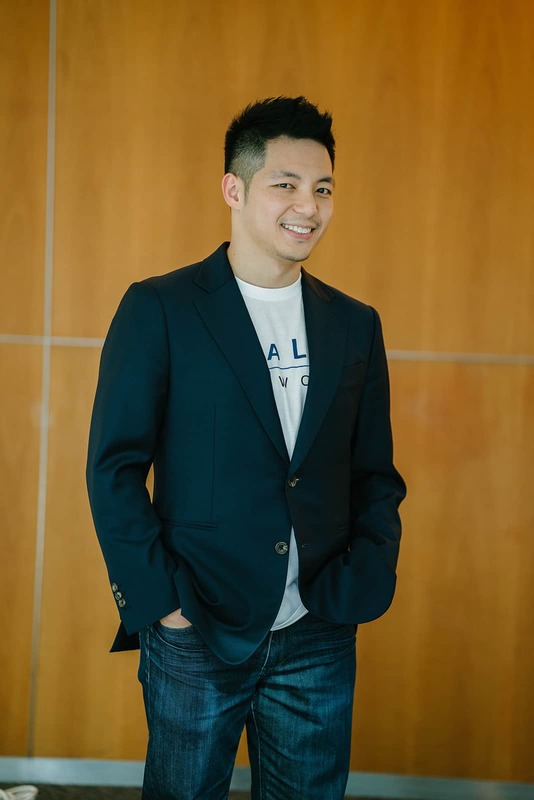 Gabriel The (pronounced TAY) is passionate about building a mission-driven company with a clear and focused goal to make significant impact in people’s lives. 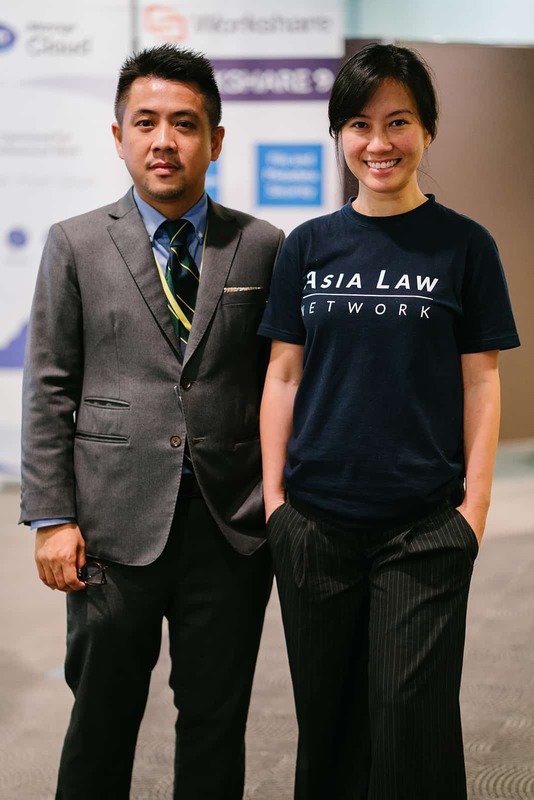 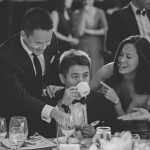 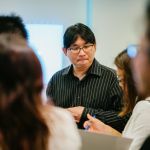 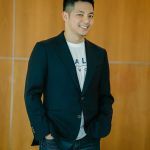 He runs marketing at AsiaLawNetwork and also leads content strategy.